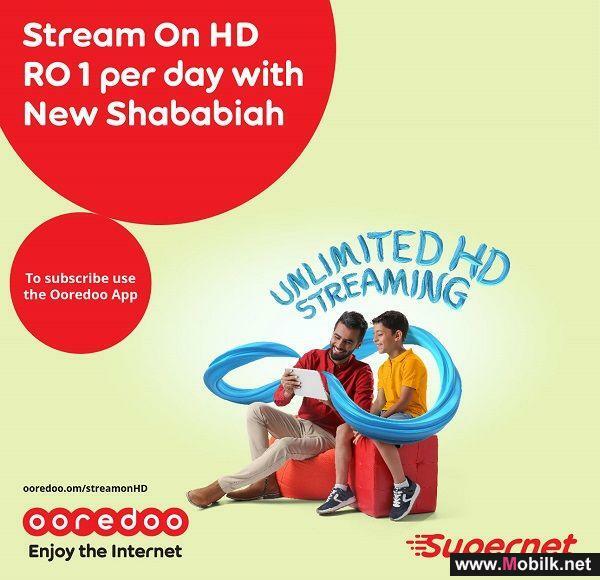 Mobilk - Giving customers more of what they want, Ooredoo’s Deal of the Day promotion continues to bring subscribers great value and rewarding services. 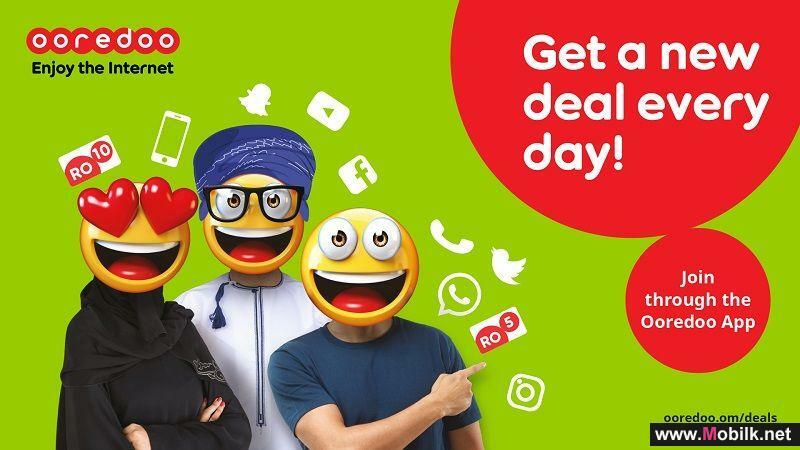 Available to all prepaid customers, users can enjoy an exciting new deal every day of the week ranging from exciting discounts on bundles, and 100% bonus credit, to free data, and local and international minutes. 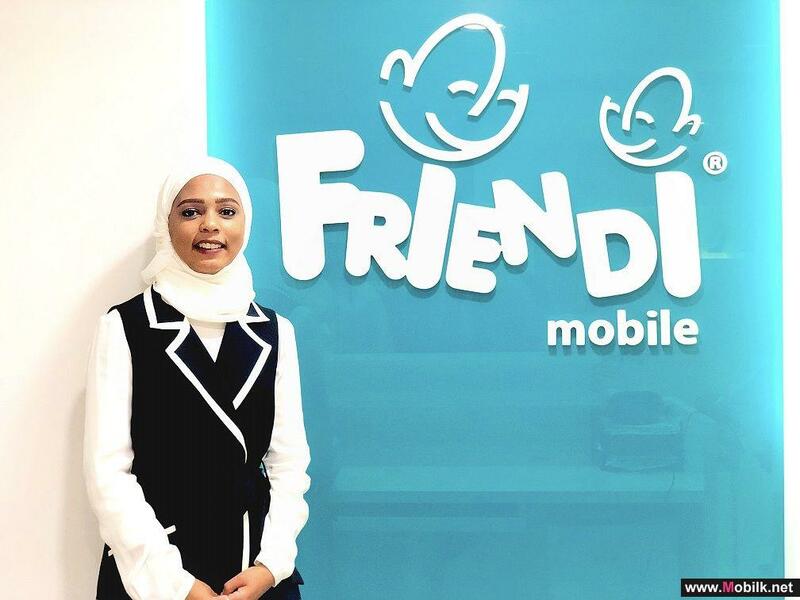 Deal of the Day delivers instant access to some of the company’s most in-demand and value-added services at discounted rates. 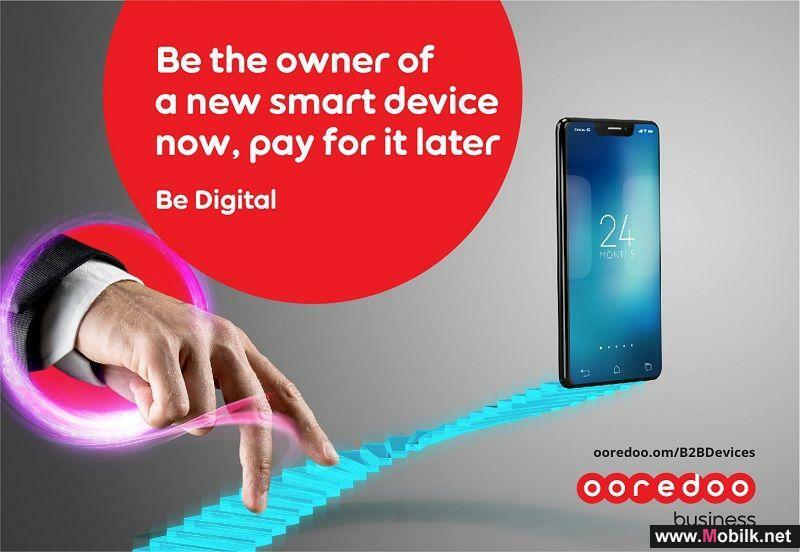 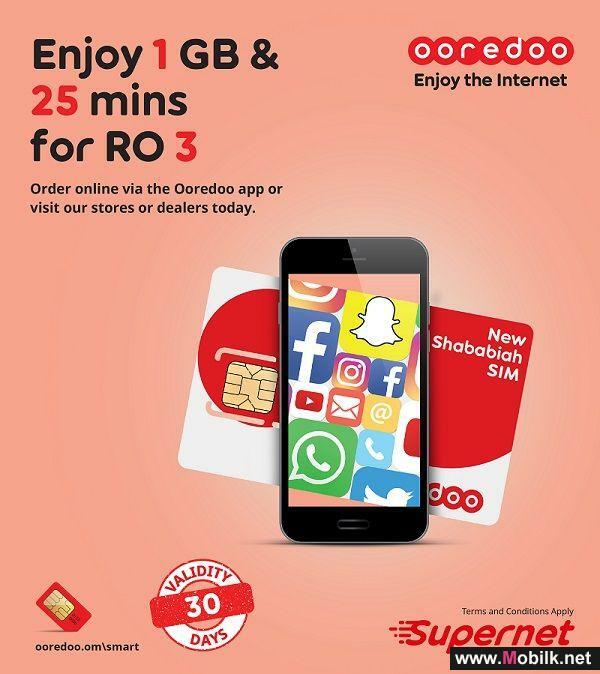 Prepaid customers can take advantage of the promotion by subscribing through Ooredoo’s award-winning mobile app, which can be downloaded for free from the Apple Store or Google Play.